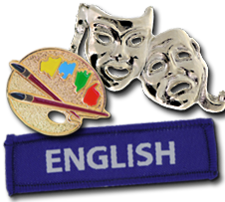 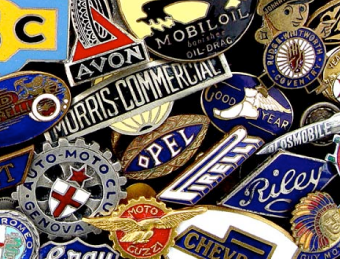 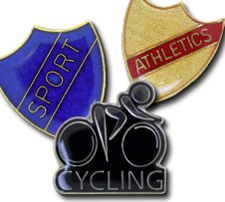 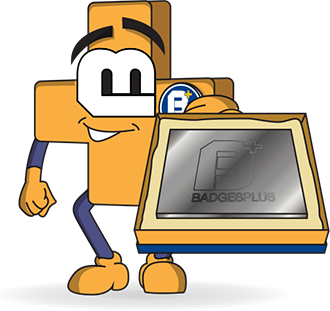 At Badges Plus, we offer brilliant round badges and star badges that will work well as school badges, clubs, and charity badges. 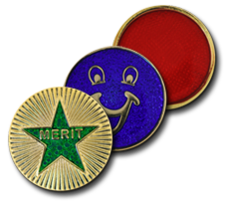 They are fun and quirky, so we believe that children, in particular, will love our round and star school badge range. 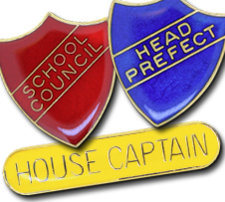 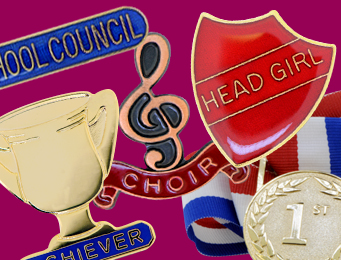 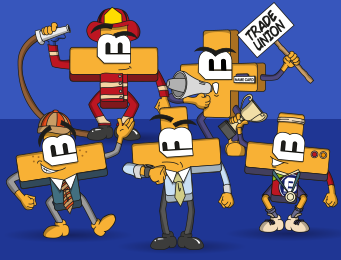 These pin badges have a safety clasp and come in a variety of colours with eye-catching designs that are the perfect awards to inspire students to work hard. 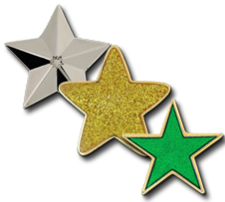 Our star school badges range in size from 18mm x 17mm up to 25mm x 25mm, whilst the round school badges range from 19mm x 19mm up to 23mm x 23mm. 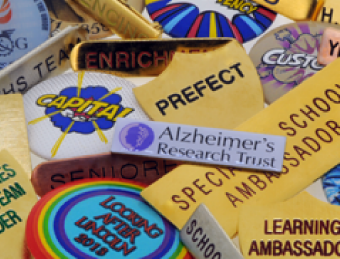 All round and star school badges are on a gold plate and filled with enamel before being coated in epoxy for a durable, domed finish. 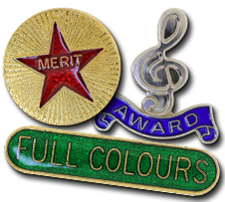 Quality is guaranteed, as we manufacture every one of our Round and Star School Badges using traditional techniques, right here, in the heart of the famous Jewellery Quarter in Birmingham.